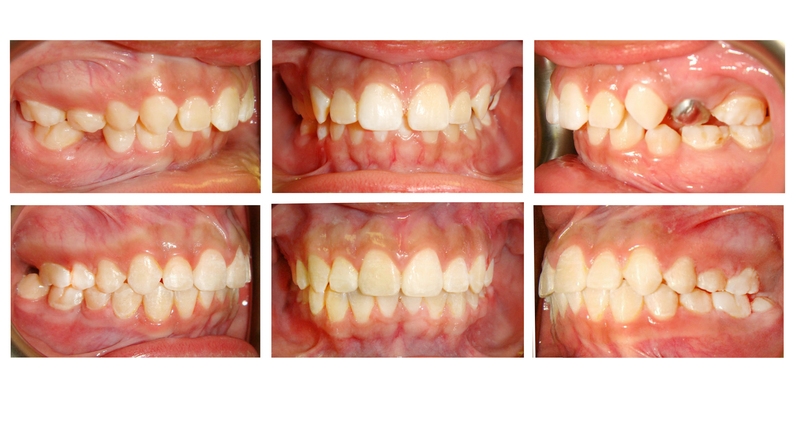 Our team at Wayne Family Orthodontics believes that a straight smile is a beautiful one that helps you to feel more confident in yourself. 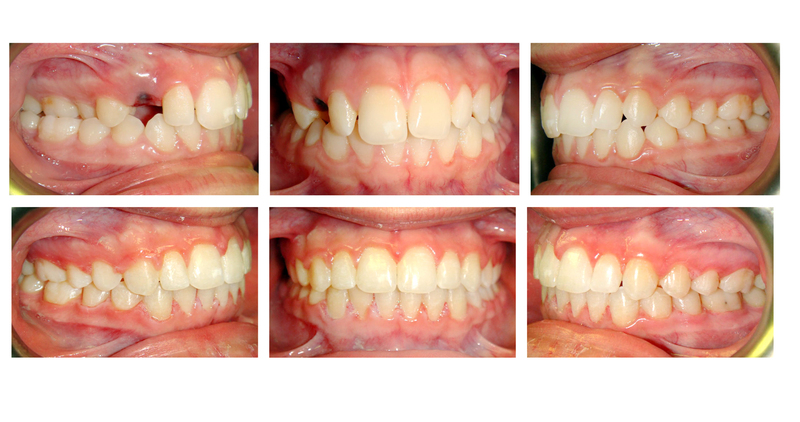 Your teeth can look just like the ones below when our orthodontist in Wayne, New Jersey, provides the personalized care that can align, strengthen, and enhance your smile. 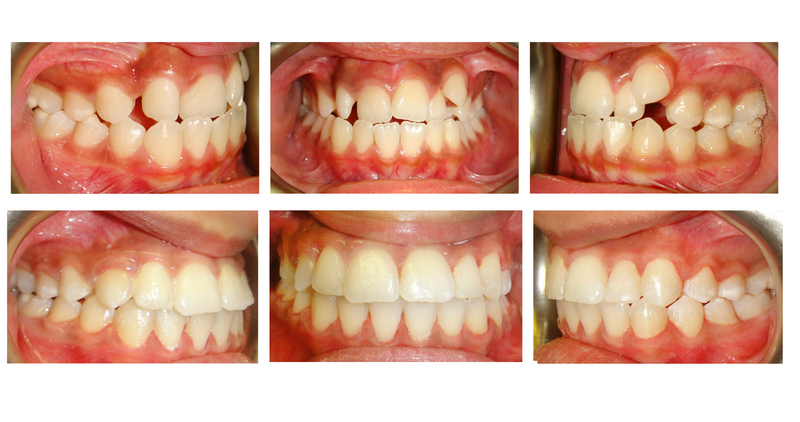 Please feel free to contact Dr. Muhammad Abey today if you would like to learn more about the benefits of our services. 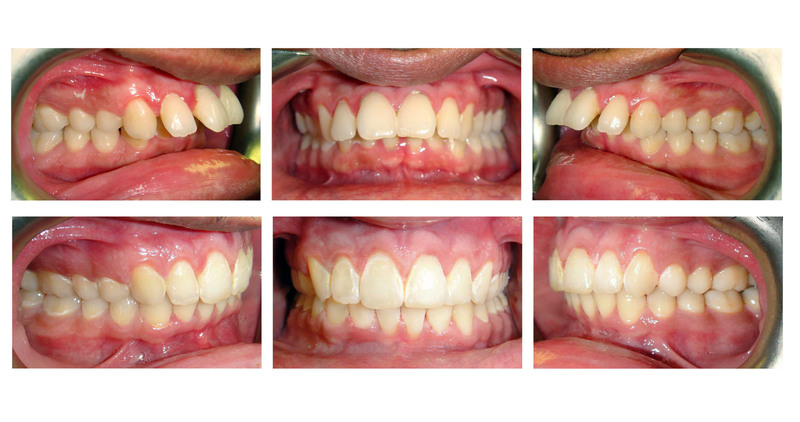 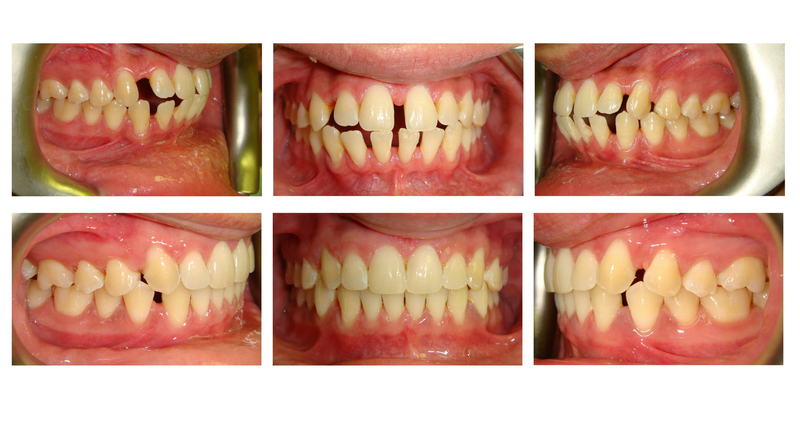 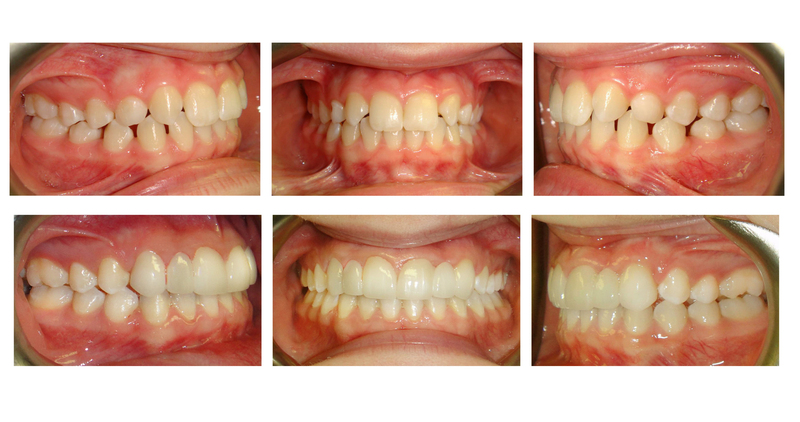 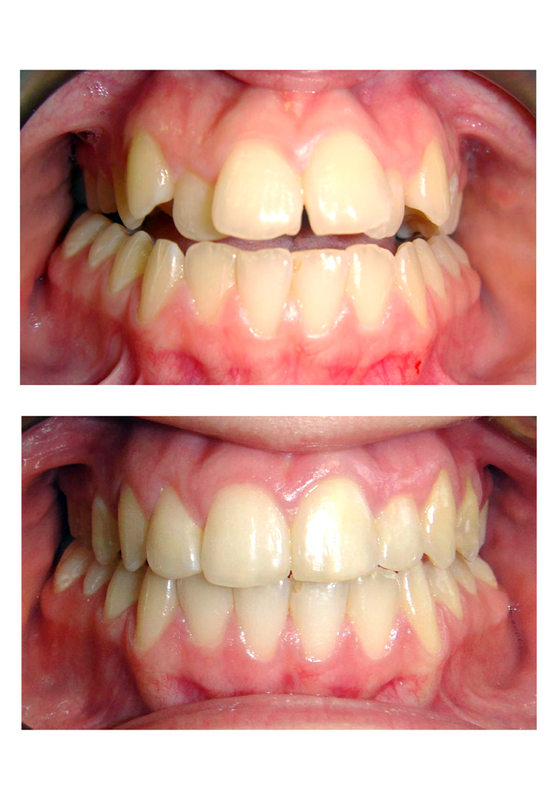 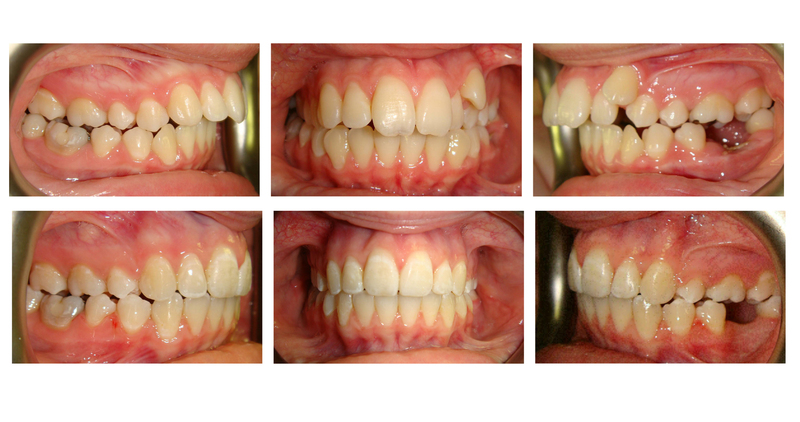 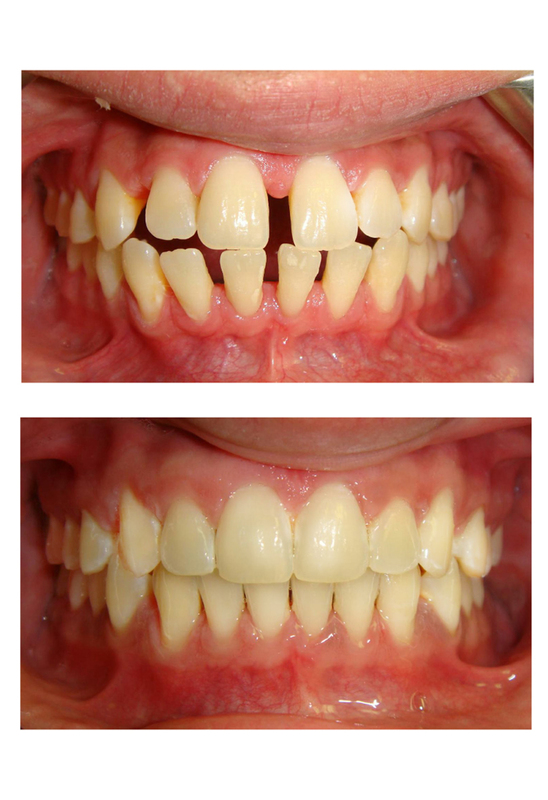 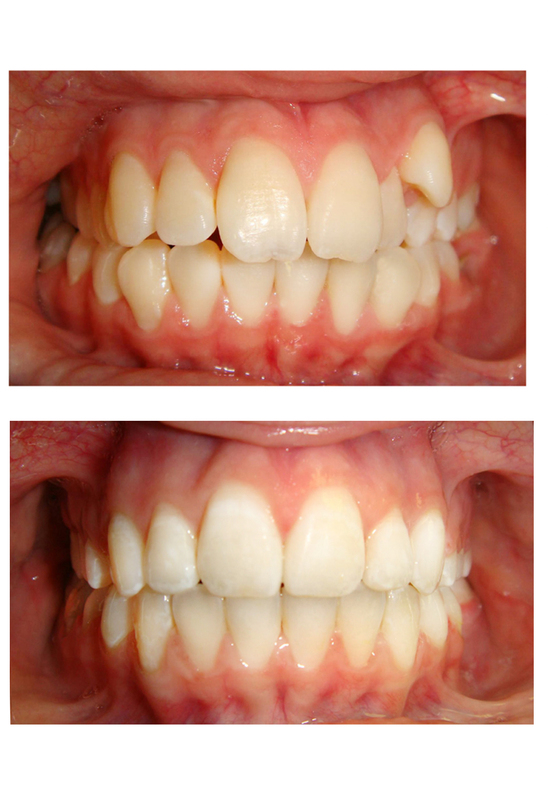 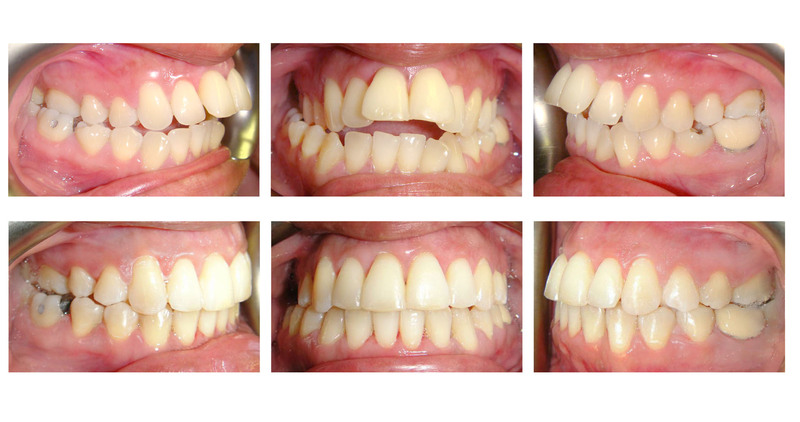 We look forward to enhancing your smile!